I often get asked what to do with a late start at Disneyland. You can make good use of this time and cross a few things off your list with a little guidance. Let’s say you have 4 days in the park and arrive on a Sunday, but won’t be in the parks until about noon due to your flight arrival, transportation to the hotel, etc. If you’re considering this a park day, I recommend the following protocol to get the most for your money. There’s really no reason to ever be without a FASTPASS if you’re in the parks. Even on a casual day, you can work in some key attractions. 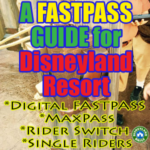 Since the launch of MaxPass, FASTPASSES are lasting later into the afternoon for even the more popular attractions. As soon as you arrive, regardless of whether you’re using MaxPass or Digital FASTPASS, pull a FASTPASS for whichever park you’re in. You should always be working toward riding an attraction that offers a FASTPASS. These FASTPASSES run out first, so check on them as soon as possible. Because you didn’t start at park opening, your time is best used crossing some key attractions and shows off your list. 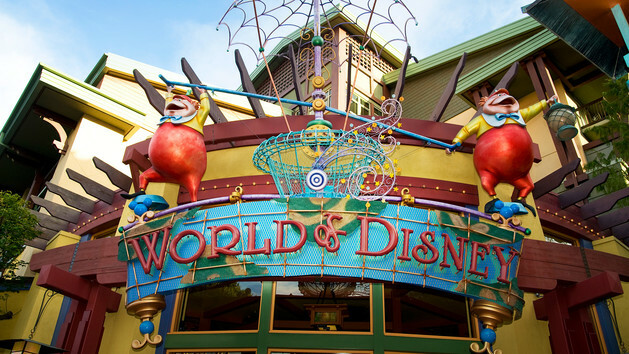 Begin with attractions upon arrival and see what you can get done. Don’t worry about a touring plan or strategy. Just work on the FASTPASS attractions. 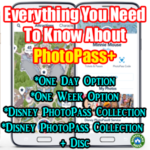 I share a list of FASTPASS attractions in each park, details on how to use MaxPass, details on how to use Digital FASTPASS and so much more in this post. Definitely know how FASTPASSES work before you arrive. Also in that post? Single Rider information. If you don’t have little ones, take advantage of some Single Rider lines. This can be done at almost any time of the day, whether FASTPASSES are available or not. While you’re wandering the park, get to know the lay of the land. 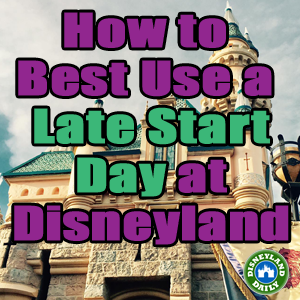 A late start day is the perfect opportunity become familiar with where each land is located. Even just a rough understanding from this day will help with the ones that follow. Know that you’ll walk down Main Street and find Tomorrowland on your right and Adventureland on your left. Or, if you’re at DCA, you’ll walk down Buena Vista Street to find Grizzly Peak on your right with Hollywood Land on your left. 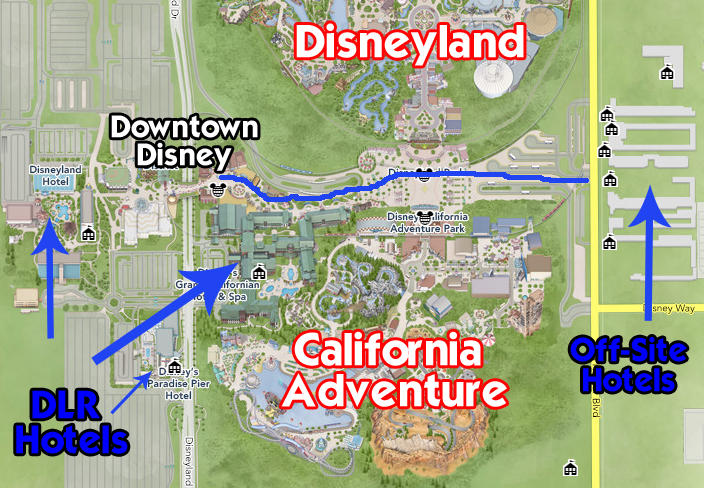 Try to get a basic understanding of how to navigate the parks. And, this post will cover details on the layout and design of the park with information on parking, lockers, strollers, ECV and wheelchair rentals, first aid and more. Whether you’re booking Carthay Circle or grabbing a corn dog at the Stage Door Cafe, have a plan for where you’ll dine that evening. If your budget allows – and the schedule provides – I recommend booking a dining package for Fantasmic! or World of Color if they’re showing while you’re visiting. This is a fun way to kick off your trip and will allow you to cross a big show off your list. 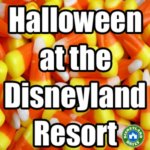 To see what’s showing while you’re at Disneyland, visit this link and change the calendar to your dates. Disneyland is sometimes a bit late with adding entertainment to the schedule, so keep checking back until your dates provide information. Dining reservations can be made 60 days out. 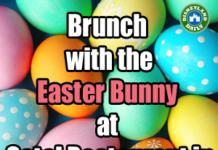 Know what your options are and make a reservation as soon as you can if you’re interested. 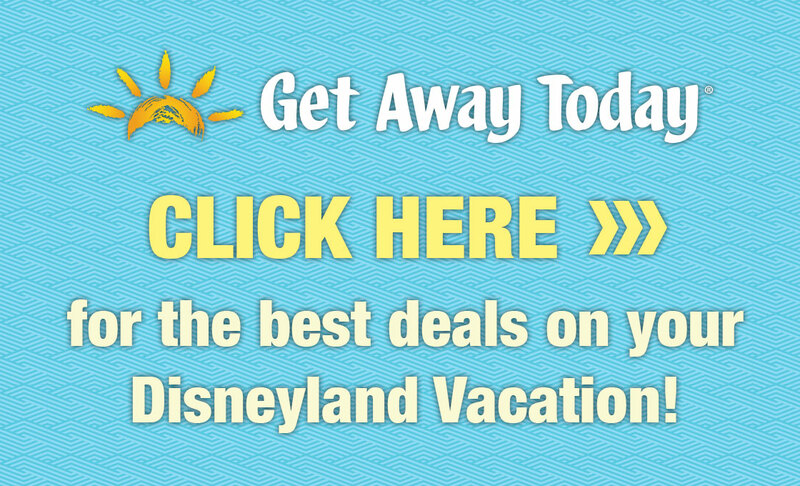 Each of the following posts shares info on how to make a reservation, but general dining info can be found here, too, for all over the Disneyland Resort. 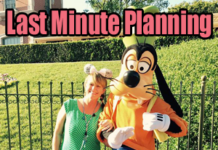 This post shares all your options for Fantasmic! dining packages. 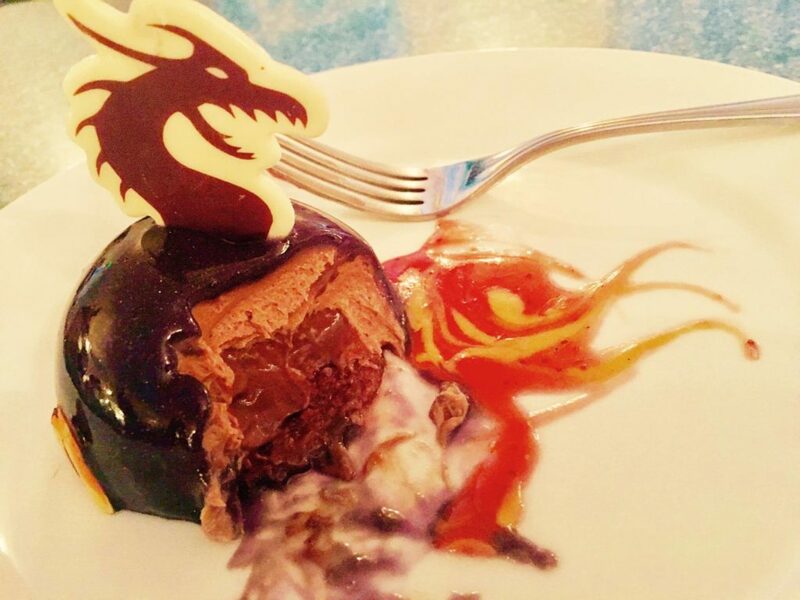 This post shares all your options for World of Color dining packages. 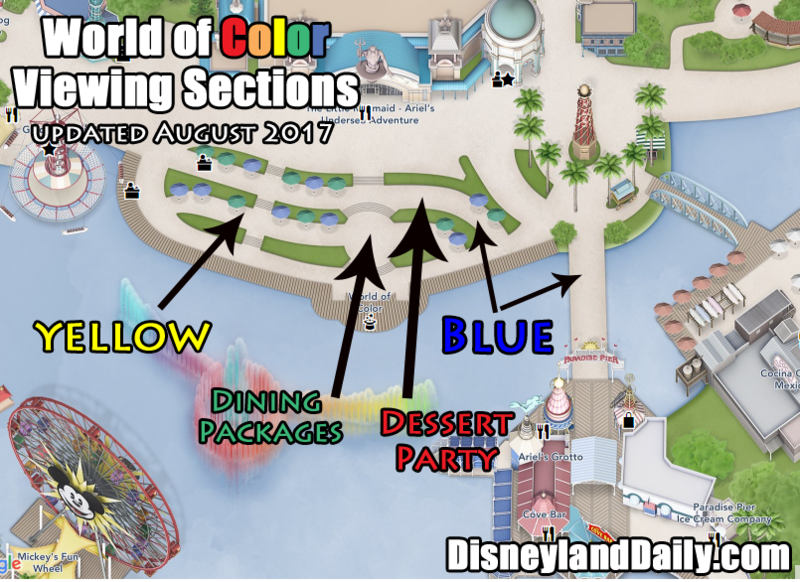 This one details the World of Color Dessert Party. This one details Paint the Night Parade dining package options. 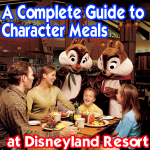 This one details Pixar Play Parade dining package options. If you don’t want to spend the money on a dining package, no problem. Check out the following links for how to set up for entertainment. And, regardless of which show you choose, do your best to see fireworks the first night you arrive. Not only is it always magical to see them on your first night, the show gets cancelled all too often due to high winds in Anaheim. Don’t save fireworks for your last night. Try every night until you see the show. If you don’t have a park hopper ticket and committed to DCA for the day, no problem. Walk out into the esplanade between the two parks. Disneyland plays the accompanying music to the show, so you can watch from there. A big crowd will gather for it on nights with fireworks. Use this link to find out if fireworks are scheduled for your visit. Again, adjust the calendar to your timing. On any other park day, I recommend arriving an hour prior to park opening and having a strategy in place. This will make all the difference in your visit. While others sleep in, work to get stuff done and then break after lunch and leave the parks when the heaviest crowds are there. 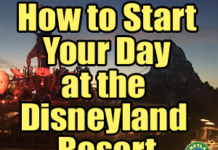 Check out this post for how to start your day at Disneyland. And, this one for DCA. 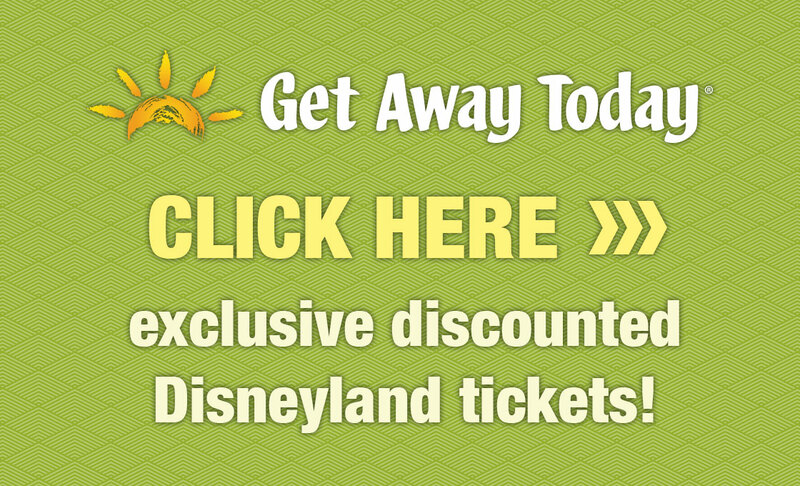 If you don’t have park tickets for your late start day, spend lots of time in Downtown Disney. There’s so much to see and do. Check out what’s happening at your hotel. Disneyland Resort Hotels often have nighttime entertainment that is a perfect fit for late start days. Take advantage of your hotel pool, too. Have another idea? Leave me a comment! Would love to know your suggestions. 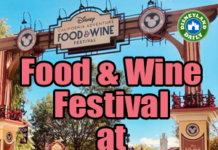 When I arrive later in the day—unless I have a plan or a reservation—I like to grab a FP (as you suggest) and then have a snack at Jolly Holiday while I gage the crowd level and plan for the rest of the day. I also find if lines for rides are a bit long for my taste, it can be a great time to enjoy the train or Rivers of America attractions. Mid-day crowds may be a bit intimidating on busy days, but that can also lend a great buzz in the park atmosphere. And there’s always something to do or see!